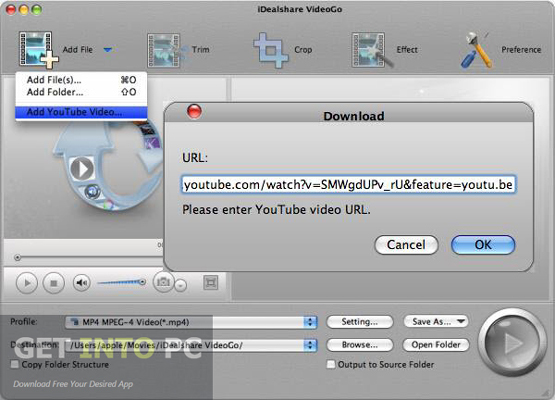 iDealshare VideoGo Free Download Latest Version for Windows. Its full offline installer standalone setup of iDealshare VideoGo for Windows 32 bit 64bit PC. iDealshare VideoGo is a comprehensive video conversion tool that can convert all kinds of video and audio files and that too without compromising on quality. 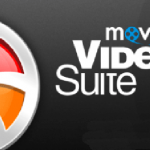 This easy to use tool can convert video into almost all formats. Besides video conversion the tool also comes in handy for editing and downloading. With iDealshare VideoGo you can also extract audio content from a video file. Audio files can also be converted into other formats. 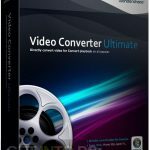 You can also download Any Video Converter Professional. The videos can be converted and then can be successfully played on any of the devices like Windows Media Player, iPhone, Android devices etc. The conversion speed is much higher than any other video conversion application. iDealshare VideoGo is also very suitable for editing your videos and all the standard editing options are included in this application like cropping of the video, trimming of videos by setting the initial and final positions, adding subtitles to the video, rotating the video to 90° or 180°, adjusting brightness and contrast and splitting the videos into several pieces. iSkysoft Video Converter is another video conversion tool that you can download. 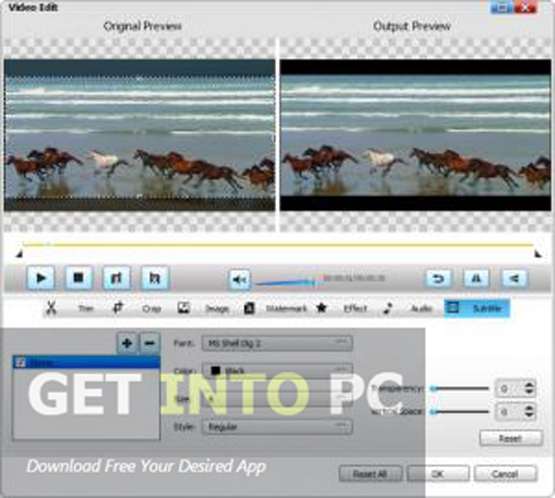 This powerful video conversion tool has got a very simple and straightforward interface. This simple interface will enable even novices to use the application at its fullest. You may also like to download Xilisoft Video Converter Ultimate. Below are some noticeable features which you’ll experience after IDealshare VideoGo free download. Can convert videos into almost all formats. Can be used as video downloader. Can add subtitles to your videos. can adjust the brightness and contrast of the videos. Can split the videos into several parts. Before you start IDealshare VideoGo free download, make sure your PC meets minimum system requirements. Click on below button to start IDealshare VideoGo Free Download. This is complete offline installer and standalone setup for IDealshare VideoGo. This would be compatible with both 32 bit and 64 bit windows.